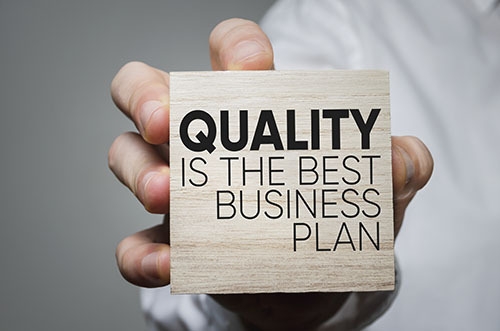 2019 Quality Summit Registration Now Available! Scheduled for October 2-3 at the Suburban Collection Showplace in Novi, Michigan, this annual event will feature subject matter experts and industry leaders sharing information on relevant and timely topics. Join us for an examination of the competency requirements in IATF 16949, insights on methods and tools for assessing quality competencies, and discussions surrounding best practices from organizations excelling in this arena. Stay tuned for more details as they’re available – or check out our event page now to reserve your seat!